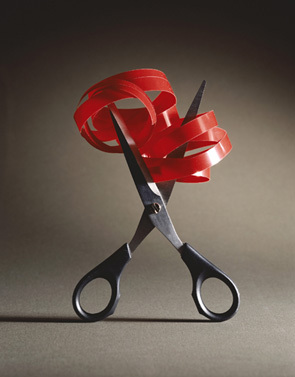 Ideas for Regulatory Reform | Inertia Wins! ← What Is Free Enterprise? This entry was posted in Economics, Publications, regulation and tagged 10kc, cost of government day, fox, fox forum, fox news, reform, regulation, regulatory reform, tax freedom day, ten thousand commandments. Bookmark the permalink.